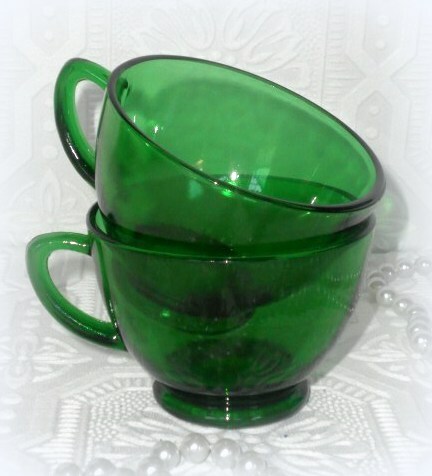 This set of two retro vintage emerald green glass Punch Cups can be used for punch, coffee or tea. 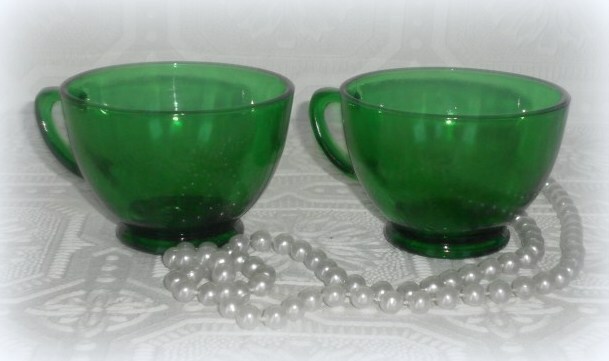 Use them on special occasions, add them to a collection of vintage glassware or give them as a gift. 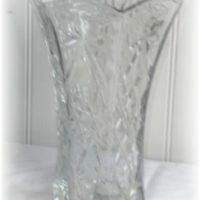 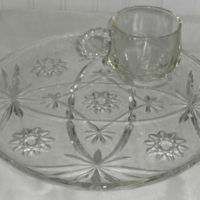 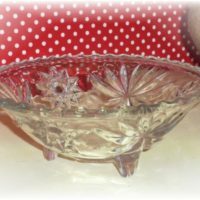 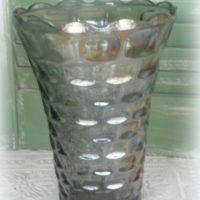 Each vintage glass measures 4 1/2″ wide X 2 1/2″ tall.